VGlobalTech Software Development Team tries to provide practical solutions to our customers. The moment our team realized that many HOA’s, Condos, Community Districts, Government office teams need to upload ADA compatible documents (RTF, HTML) to the websites, we got together and decided to provide a unique document conversion software. Following are the features we developed. 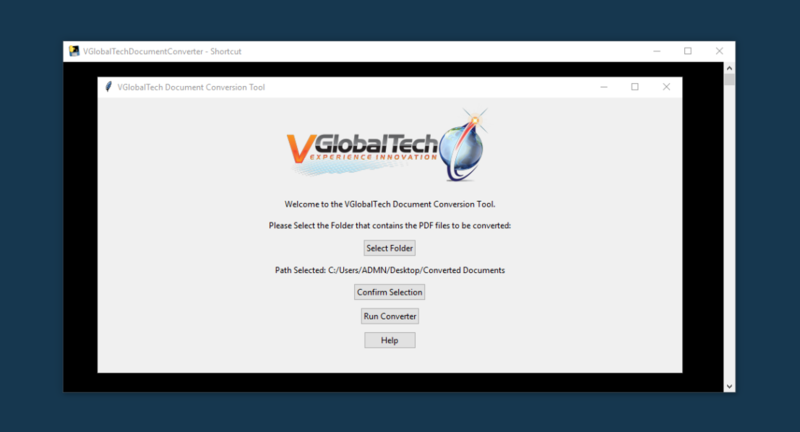 Get Document Converter Software Today!